Microsoft surprised in the last Mobile World Congress presenting the new sensor Azure Kinect DK. 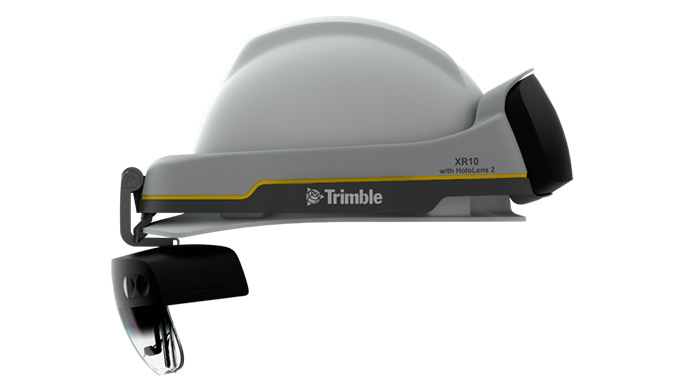 Despite the good result which gave the first version of Kinect with Xbox 360, this sensor did not manage to fit into the videogames sector, that’s why Microsoft has developed this new device, as a PC peripheral, which has great flexibility in all industries. This device has the latest Microsoft AI sensors, it includes a circular array of 7 microphones providing greater accuracy, unlike his predecessor who had only 4. 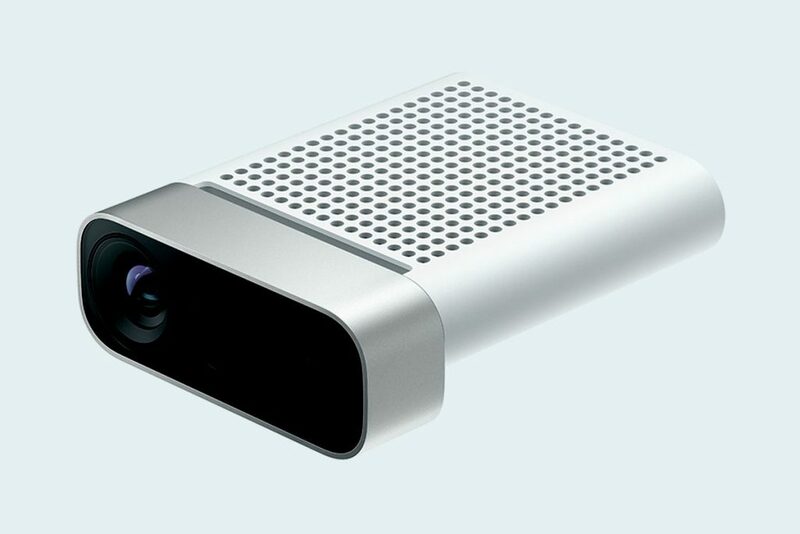 Azure Kinect DK sensor has a 12 megapixel camera RGB and an 1 megapixel depth camera built in, allowing a better perception of the environment. We also find the same depth sensor that it’s integrated in the HoloLens 2. 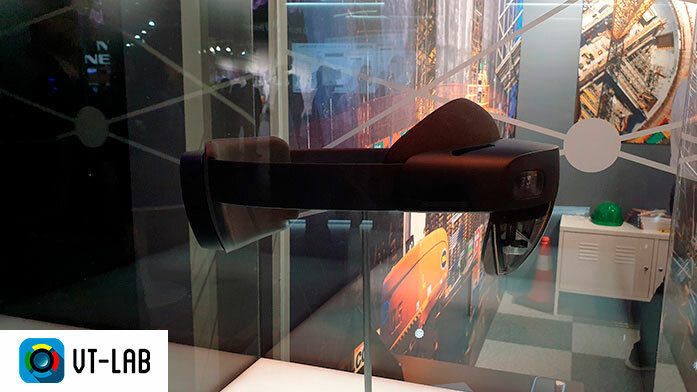 Draws the attention the difference of size compared to the Kinect sensor for windows making it lighter (440 grams vs 970 grams). The USB-C connectivity, developers increase compatibility with Windows and Ubuntu systems. Although it can be used without Azure, Azure Kinect DK is designed to facilitate working with it, allowing them to develop more accurate models of voice and vision by combining Azure Kinect with Azure Cognitive Services Advanced sensors and using Azure Machine Learning to train them. This new Kinect sensor, will have a variety of uses. In Microsoft’s website we can find different examples of use that can be given in different sectors, from trade to learning, going through industry and construction. As we can see, if something is clear is that with this new Kinect, Microsoft gives a change of course, leaving aside videogames consumers and expanding the market to other professional sectors. You can book now your Azure Kinect DK for a price of 399$ in the U.S. and China.